For today's MOTD I decided to change it up a little bit with a different layout. 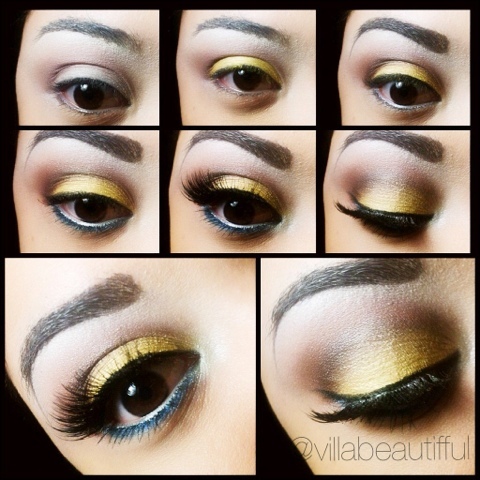 I thought it would be nice change to do more of a tutorial picture layout to show all my followers the steps to achieve this look. It has been a huge success and will be posting more MOTD'S like this from now on. 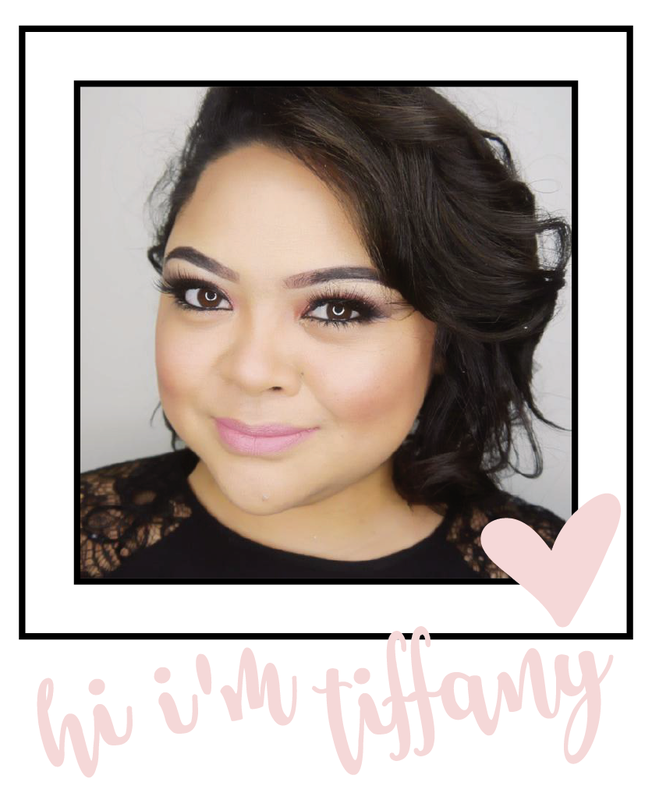 If you don't know already I take all my makeup pictures with my Iphone 3GS and use FrameMagic (layout the pictures) and BeFunkyPro (edit pictures). Many people cannot believe that I do, but YES I do! These two programs have made my MOTD'S amazing! My lighting always helps and I will share that later. A post about the My MOTD Style process is long overdue.. I must share the background. SOON! I have used the color yellow for a lot of my MOTD'S, before I hated wearing this color but now I can't get enough of it. 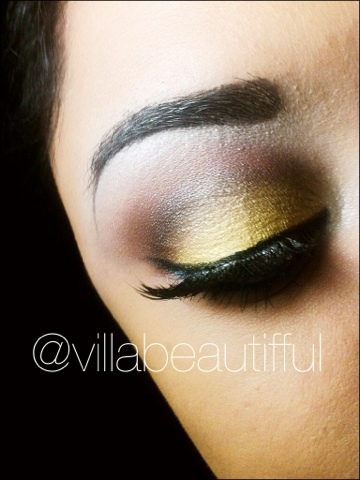 Yellow is a color that you really need to pair with a darker shade to add a contrast and depth to your makeup. Pairing it with another brighter color would also look great! Some colors that would compliment the yellow would be bright blue, teals, grass greens, and oranges/pinks/corals (this combination makes a lovely sunset look). I haven't tried purple yet, but I am sure it would look great also. Freshwater (lower lash line) a q-tip helps create a soft blended look for a drop shadow. The lashes are 2 pairs layered on top of each other. I will have a post about this later. No particular brand of lashes, just the ones that I get at the Japanese Dollar Store, Daiso. 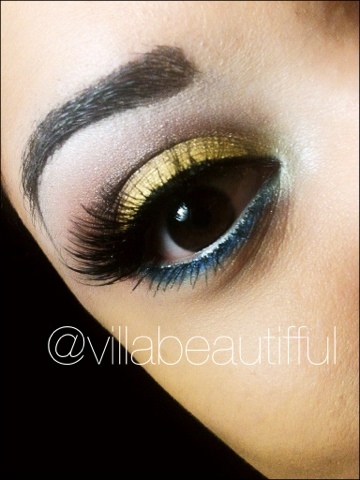 I love layering lashes because you can create your own style and look. Also the lashes are only $1.50!